One or more photo(s) has been virtually stagedand NOT representative of furnishings in unit. Water, nature, warm southern sun and 10 mile views of Charlotte Harbor! Isnt this why you want to live in Florida? 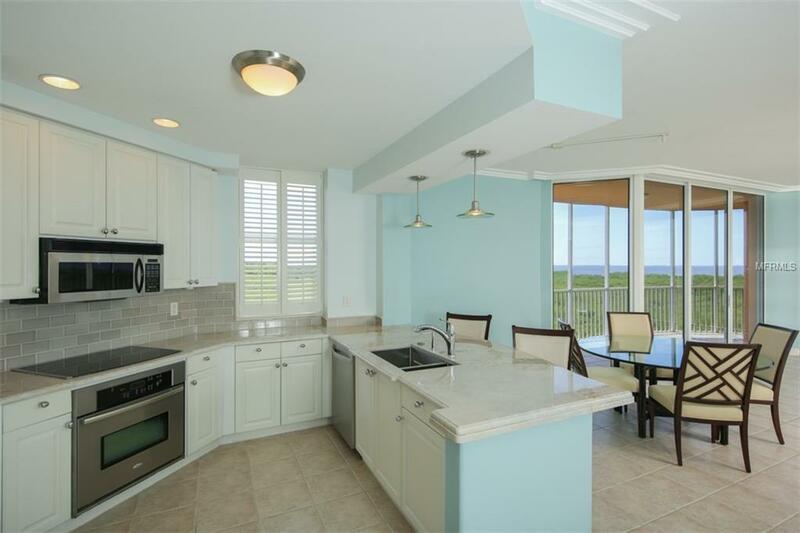 This 5th level condo has all that and more - and it's TURNKEY FURNISHED! 2 bedrooms plus a den/office with Murphy bed and 2 baths in 1,880sf of light and bright space with floor to ceiling sliding doors for an amazing view. As an end unit, youll have more windows and enjoy a 280sf wrap-around lanai to watch boats to the west and wildlife in the preserve to the south. And it includes a secure under building parking spot. 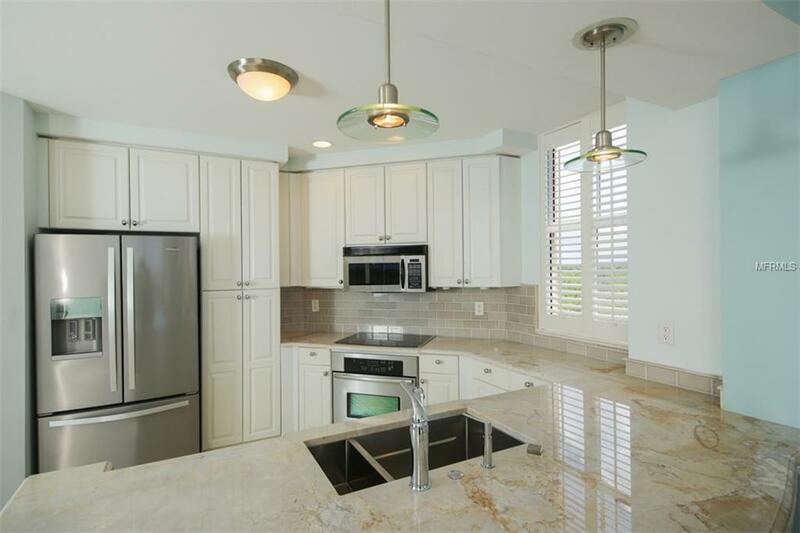 A remodeled kitchen opens to the great room and views beyond, with gorgeous marble counters with extended counter and breakfast bar, tile backsplash, and stainless appliances. 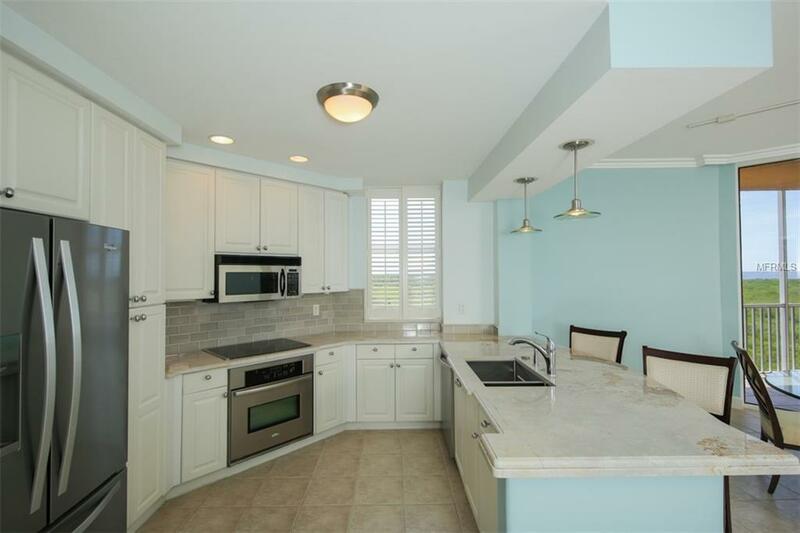 Tile flooring throughout great room and lanai, crown molding, plantation shutters, a full wet bar with wine refrigerator and sink, large wall-mounted TV with surround sound speakers and electronics are already in place! What's not to love! The master suite features a 2nd private lanai where you can enjoy a cool beverage and watch the sun sparkle on the water all the way to Boca Grande. An en suite bath has a dual vanity, upgraded lights, garden tub and shower. The AC installed in 2016, water heater replaced in 2017 and other appliances purchased recently provide peace of mind for years of use. And the Association maintains or replaces the roof-top portion of the AC system!. 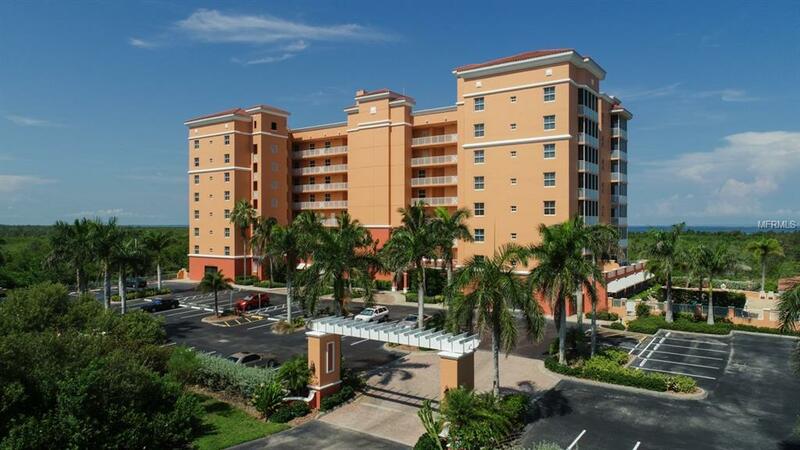 Compare with others and you'll see why this unit and Vista del Sol offer so much!